With an introduction by Karen Armstrong. Hebrews marks a parting of the ways for Jews and Christians of the first century. It makes a case for the superiority of the new Christian ‘faith’ over old Hebrew orthodoxy and draws on the Old Testament for precedents for Jesus’s ministry and to paint a picture of Jesus. 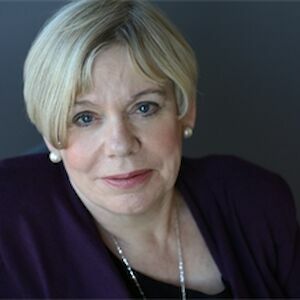 Karen Armstrong’s first book, the best-selling Through the Narrow Gate (1981), described her seven years as a nun in a Roman Catholic order. She has published numerous books, including A History of God, and In the Beginning: A New Reading of Genesis. Her more recent works include Twelve Steps to a Compassionate Life, Islam: A Short History and Buddha, which was an international bestseller.